Hi everyone, its been a while right? I cant even begin to describe how much i missed being here. Don't let me get into the reasons why i've been away, please just forgive me and take me as i am, lol. Ok, now that i have been forgiven, let me dive into the biz of the day. So i've been away for a while, let me confess, i have not been exercising that much and i indulge sometimes (a lot) hehehe! You know one funny thing though? 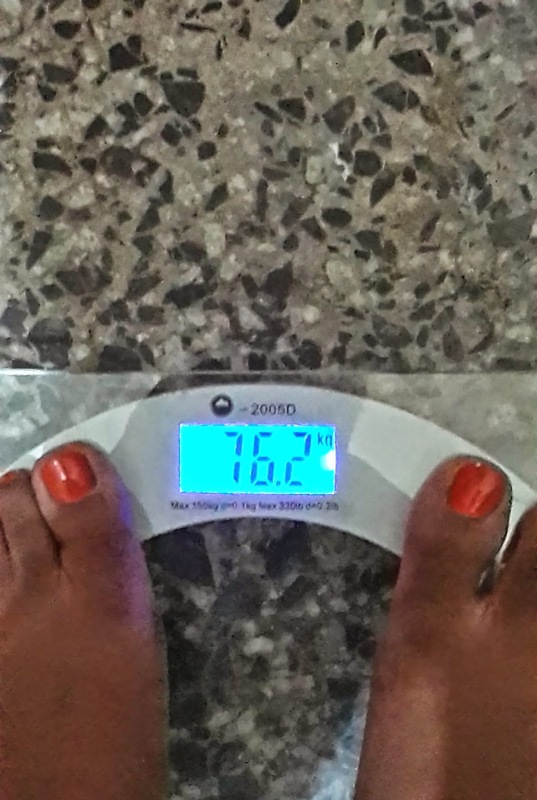 As much as i have been indulging and not exercising, i still was able to maintain a +-2kg weight range. 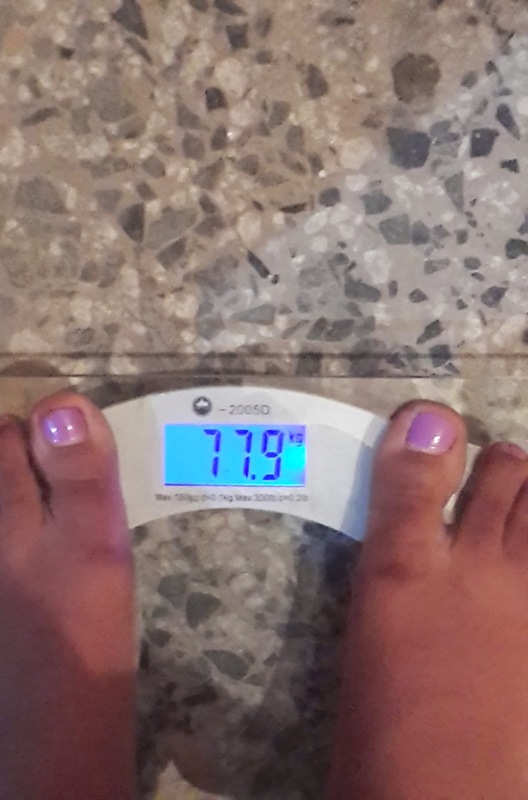 My weight has been fluctuating between 78kg and 76kg for the past 3 months. To be honest, i feel very comfortable with it as long as i still wear the same dress size. 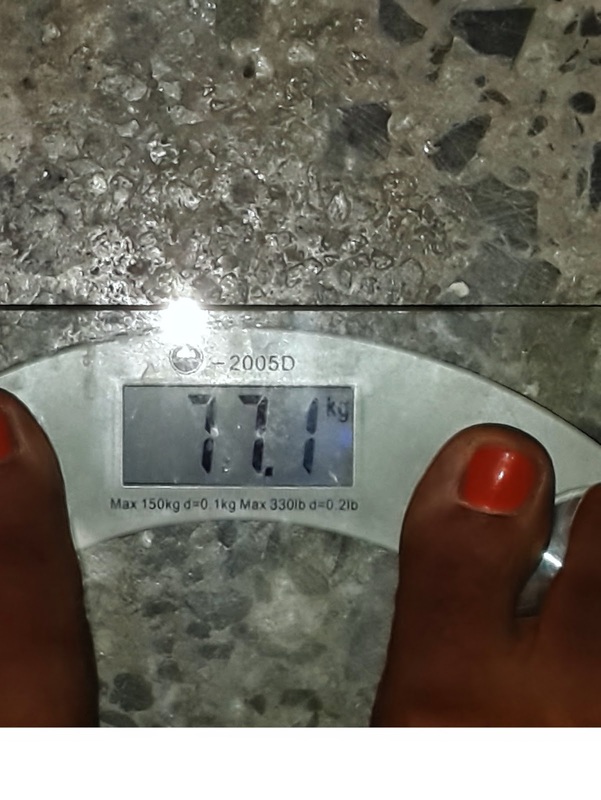 What i weighed as at 29th Nov 2013. As at 25th of Jan 2014. The secret to my maintaining this weight range has been Firstly; the fact that i lost the major weight naturally by eating right and exercising so, muscles that i built over time have helped to burn fat even when i don't exercise. Secondly; knowing my limits. Even if i wanted to eat some chocolates, i know not to eat a whole bar. I would rather share with someone else and still keep my weight in check. The key to great weight loss is eating right. 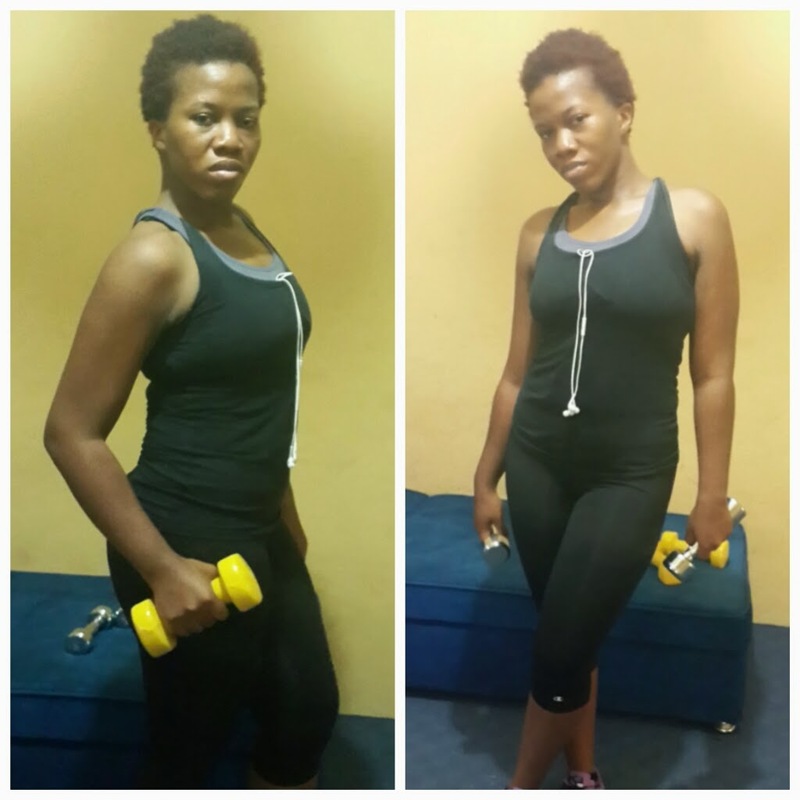 You can exercise all you want, and as hard as you want but, as long as you eat same old stuff, the weight aint going nowhere darling. Whoever said that "abs were made in the kitchen" wasn't lying. Truth is, you can eat anything you want and still lose weight, but the idea is to eat them in moderation. For a healthy and fit body, one must eat natural and nutritious meals. Please let us know how you all have been doing and who has lost a bunch of weight. cant wait! Take care sweets and God bless.